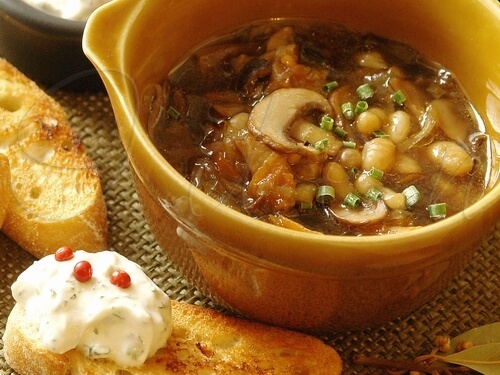 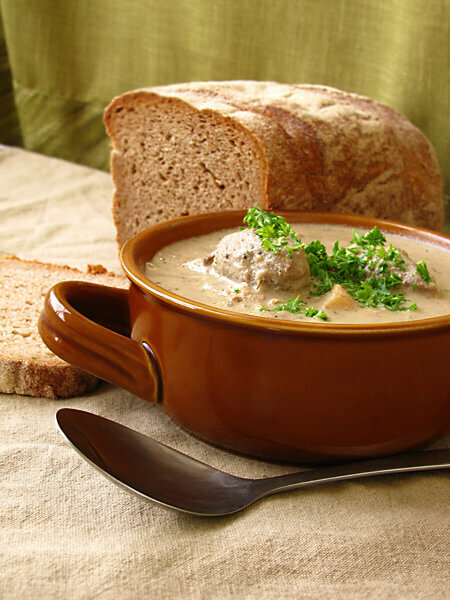 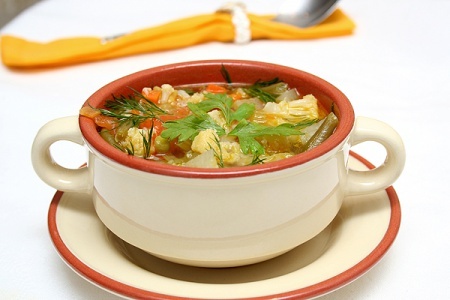 Solianka – is a dish of stewed meat and vegetables with spices. 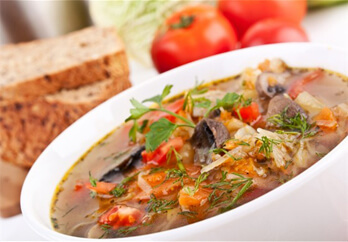 It is very nourishing and rather savoury. 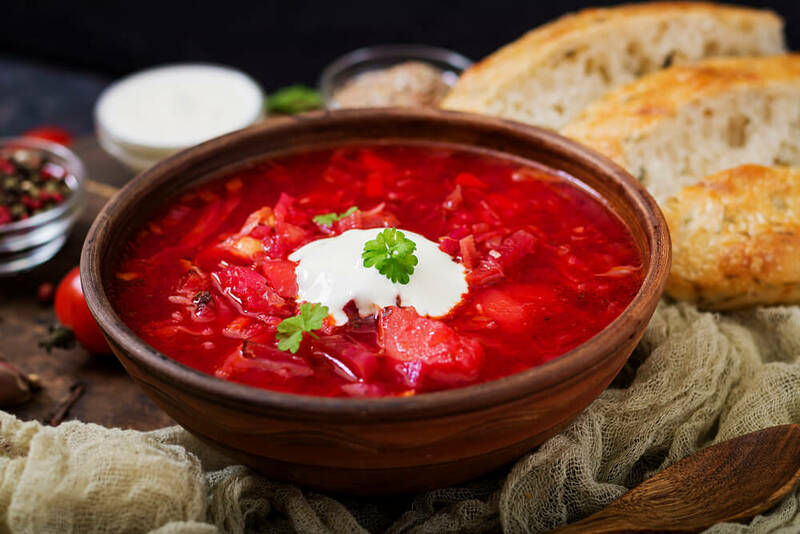 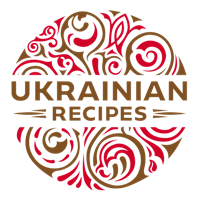 Borsch – is one of the most ancient and popular Ukrainian dishes.